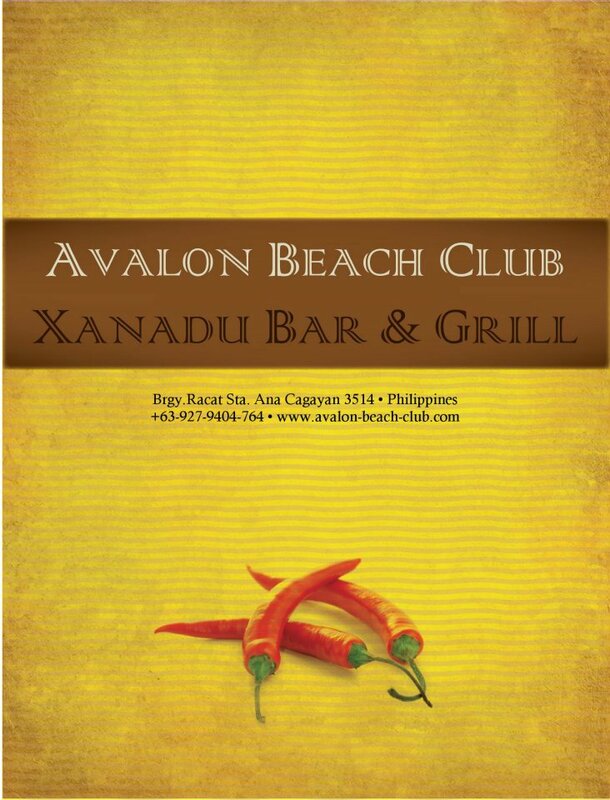 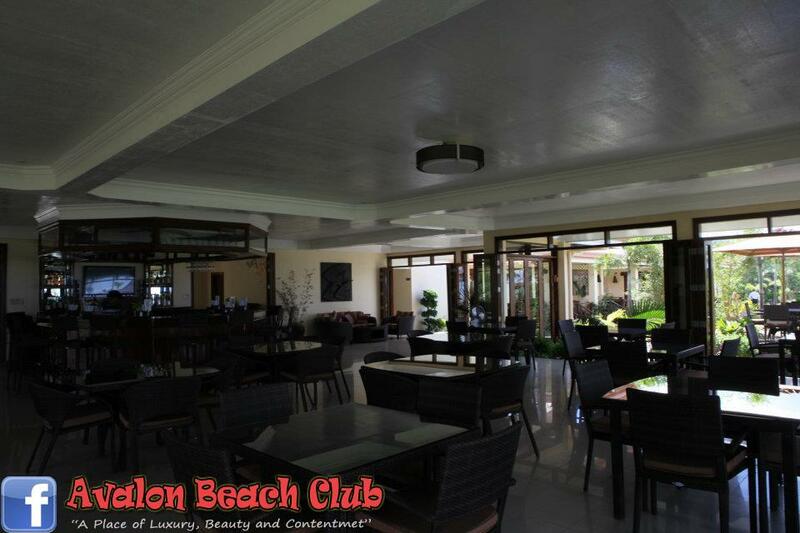 Avalon Beach Club is located in Santa Ana Cagayan Valley, Northern Luzon and easily accessible with direct access off the main highway. 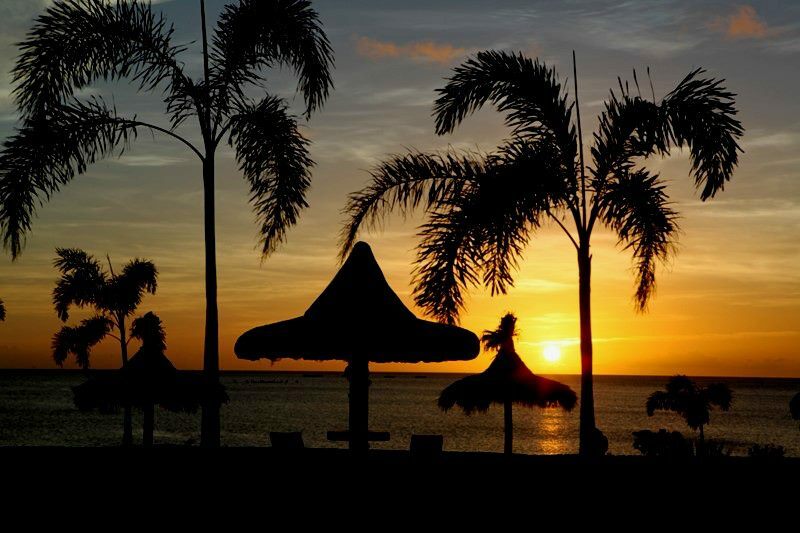 The resorts sits on 3 hectares of landscaped gardens and boasts a 300 metre beach frontage facing the sparkling blue and pristine waters of the South China Seas. 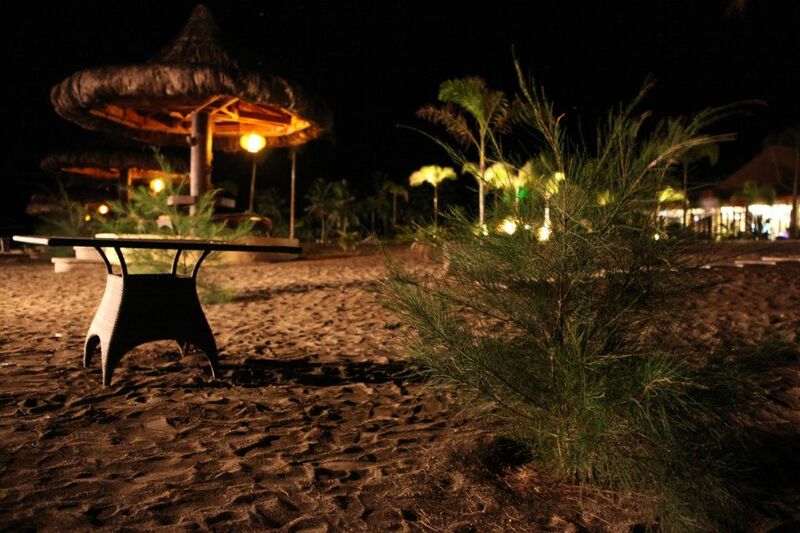 It is bounded by the magnificent spectre of the Sierra Madre mountains, farmlands and rice fields. 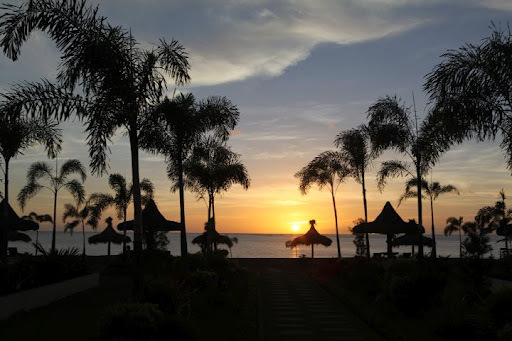 The waters are always calm and tranquil as we are located in a large cove bounded by coral reefs at each end and provides a perfect place for swimming and watersports for all ages. 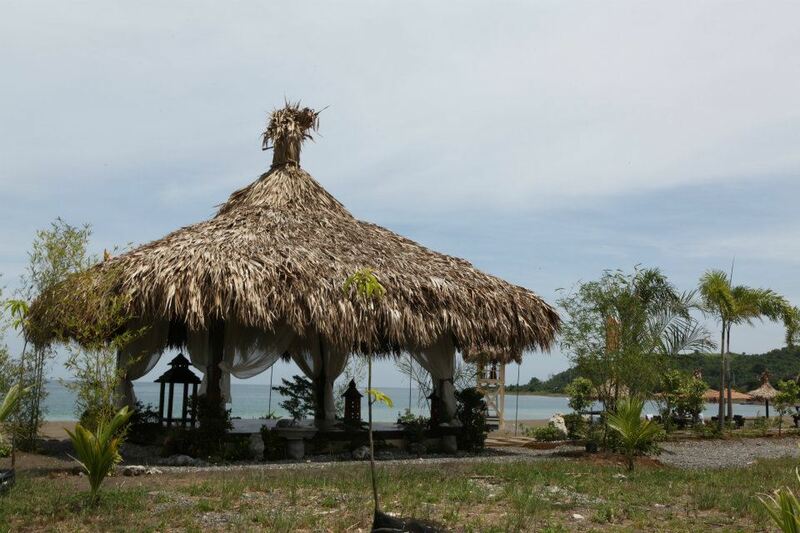 The resort was designed and built by the owners in a manner to ensure that it fits perfectly with the lush tropical environment it is situated within. 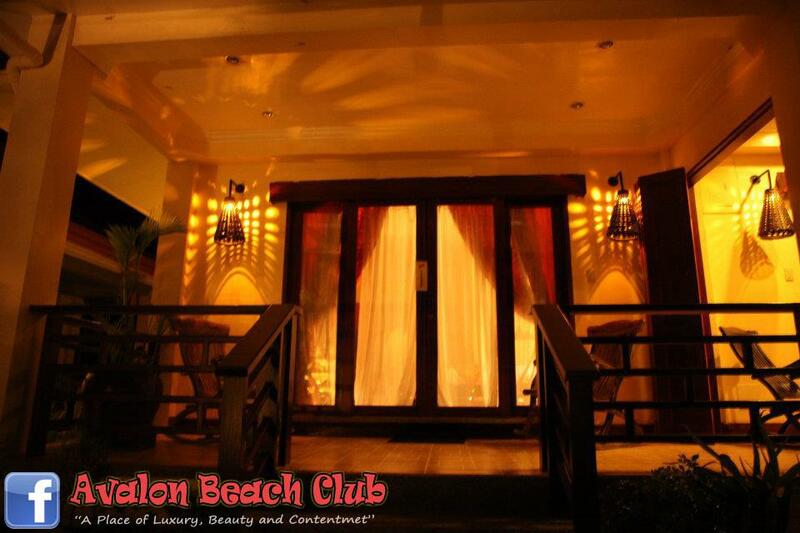 Influenced by Balinese/Thai and Vietnamese design concepts and with close attention to detail Avalon Beach Club provides a perfect place to enjoy the beautiful surroundings of Sta Ana Cagayan —the jewel of Northern Luzon. 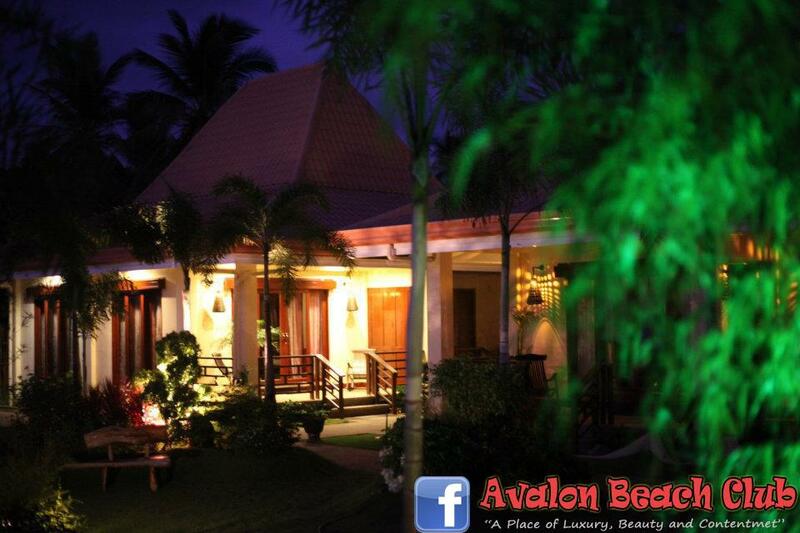 My Review: I’ve been to Avalon trice already but it was all for work, for the installation of their internet connection. 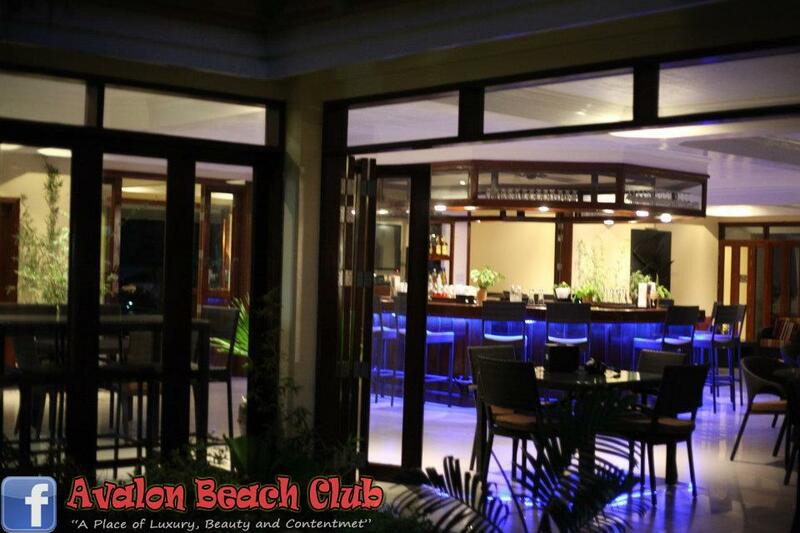 Although I’ve never experienced to check-in in their villa or to splurge on their bar and grill, the place makes you feel at home. 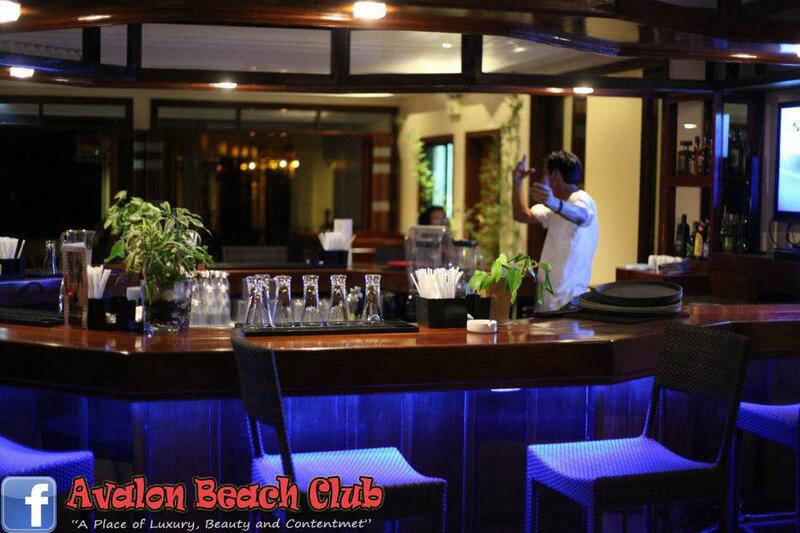 The amenities are great and the owners are so accommodating. 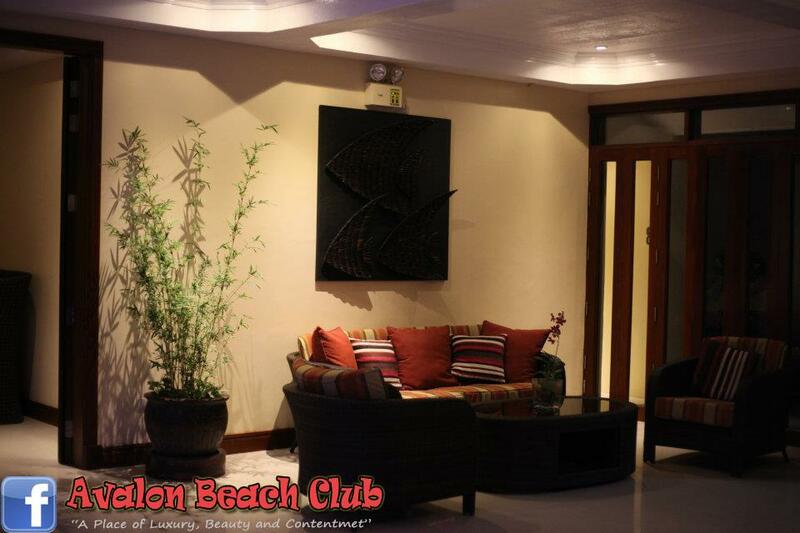 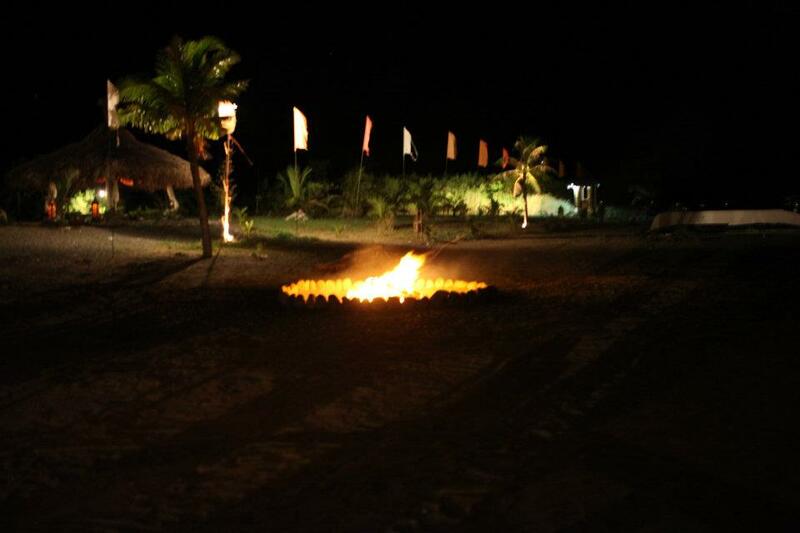 If you’re looking for a place to relax and have fun on a budget, this is the place to be.